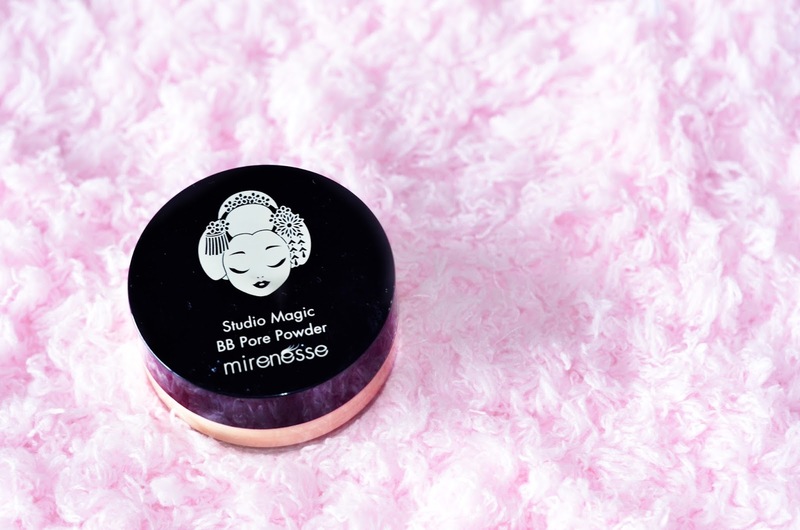 I got this Mirenesse Studio Magic BB Pore Powder early last year but didn’t really get around to playing with it since I have too many products to try lined that time. Since I moved to a new apartment recently, I was able to rediscover my stash and finally get around to trying the items buried on the pile. I believe when you order it nowadays, it’s already housed in a new improved spill proof powder packaging. I don’t really know when they re-packaged it but I’m totally digging the new packaging since it claims to be spill proof! The biggest issue I had with it is it spills so much. It’s always a mess when I use it but since I have come to love it, I just make sure I am not wearing any dark clothes whenever I’ll use it or else I’ll be left with white powder spots on my clothes. It also comes with a sponge applicator. The applicator may be small but it is of very good quality. 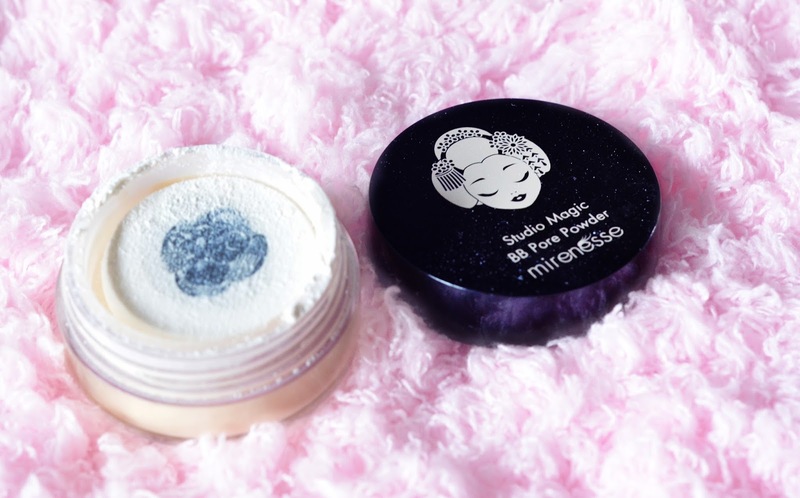 It applies the product very well but I prefer applying this Mirenesse Studio Magic BB Pore Powder with my Sigma Powder brush. It has a subtle floral scent which I love. If you don’t love floral scents, don’t fret because the scent tends to fade as you apply the powder on your face. 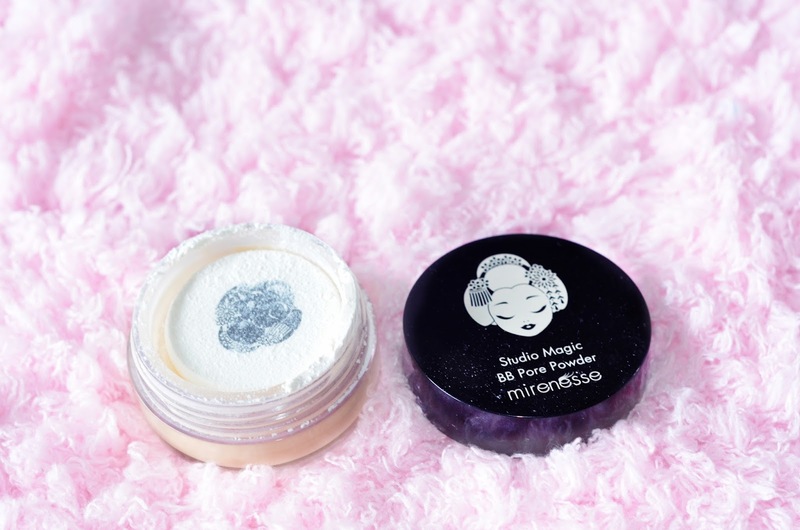 It’s a great setting powder to have since it doesn’t cake your makeup up and it stands to it claims as a translucent powder. It doesn’t mess around with the shade of the foundation I’m wearing and it is absolutely weightless. It also makes your makeup last all day! You might need to blot at the end of the day if you have really oily skin. 🙂 And also, if you don’t have any marks or if you only have few imperfections with your skin, you can actually get away with just a primer and the Mirenesse Studio Magic BB Pore Powder. Overall, I love this product and the only downside is its packaging. It’s not spill-proof so you should expect the mess when using it. You have to be careful when using this. But since they already repackage I might get another one once I finish this up. 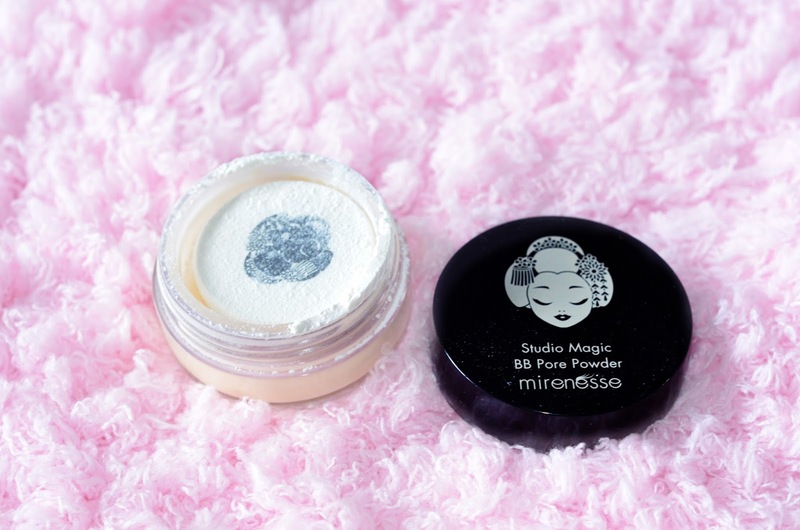 It may take months though since a little goes a long way with this BB Pore powder! Have you tried other Mirenesse products before? Mind sharing your favorites? Wow sounds wonderful, since I don't wear much makeup anyway. I would love to try wearing it with just primer like you suggested. Loved the review! Thanks for visiting my blog and leaving a comment recently.I'll be following you from now on through G+, hope you will follow me there as well. Have a wonderful week! Why is it called a "BB PORE" powder? Sounds like such a good powder, I've been looking for a translucent one to try. It's just annoying that the packaging isn't great! I've never heard of a BB powder! But I guess it is similar to a finishing powder. Thanks for showing me something new. =) Also, just thought I would say, we share the same last name!! Looks so cute! I've never tried Mirenesse, I had never heard of that brand before! 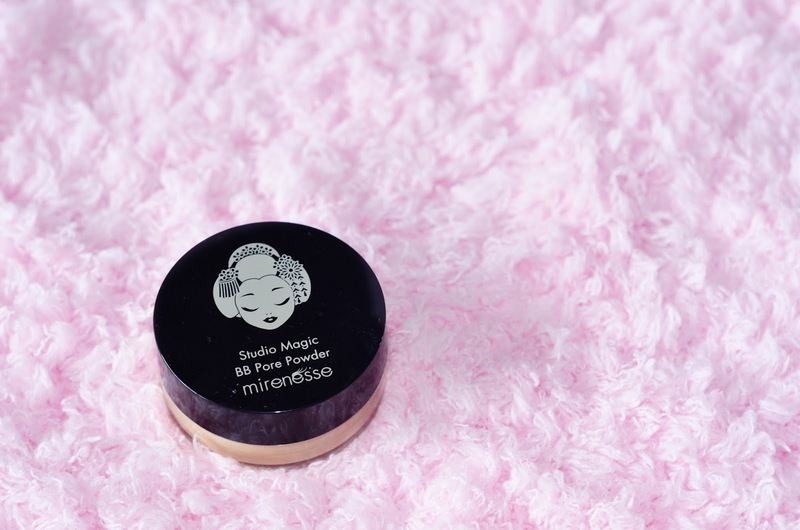 Sounds like a great powder, especially if it makes your makeup last all day! The packaging is so cute! I'm a sucker for the Makeup Forever Finishing powder but always down to try new products. Thanks for sharing!